Prosecutors have announced they will not bring charges against two people who assaulted the man accused of stabbing ten people in the south-western town of Turku in August. 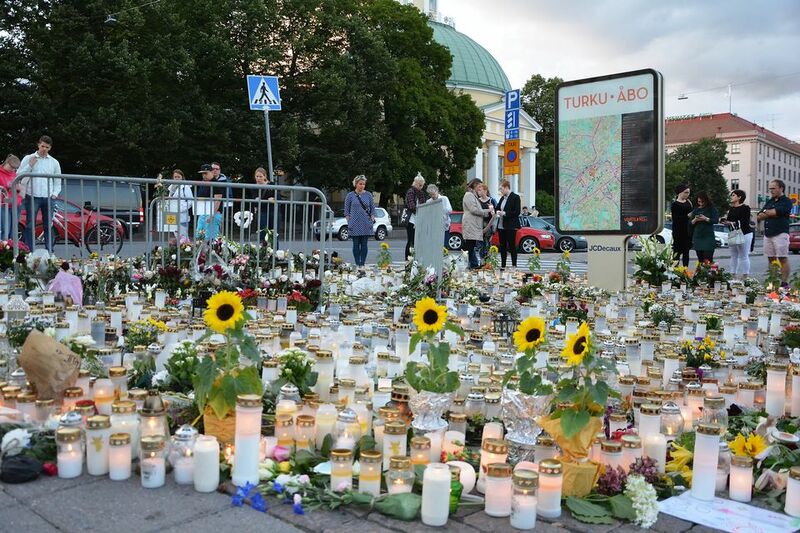 Finnish prosecutors say they do not plan to charge two individuals who were investigated for attacking the man who has admitted stabbing ten people in a rampage across central Turku in August. Police cited a lack of evidence in the investigation, and said that the victim did not sustain injuries from the alleged assault. Investigators did not manage to identify any other bystanders who attacked the suspect after he was apprehended. Two people died and eight were injured in the attacks, which took place on August 18th. The accused has admitted the offences but denied a terrorist motive, although his links to extremist information sources have been widely reported. EDIT An earlier version of this story stated that the individuals attacked the suspect during the attacks. This was incorrect, they attacked the suspect after he was apprehended by police.